How long does Ringworm remain Contagious after Onset of Treatment? 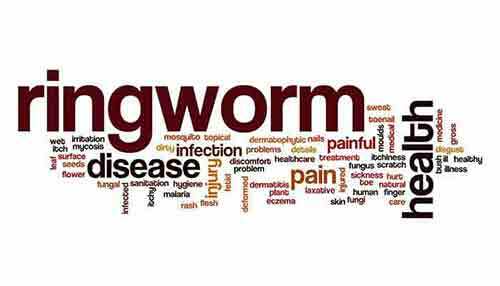 Ringworm is a fungal skin infection which is caused by a class of fungi called dermatophytes. It has a circular, ring-like appearance, and the patches can become red and itchy over a period of time. 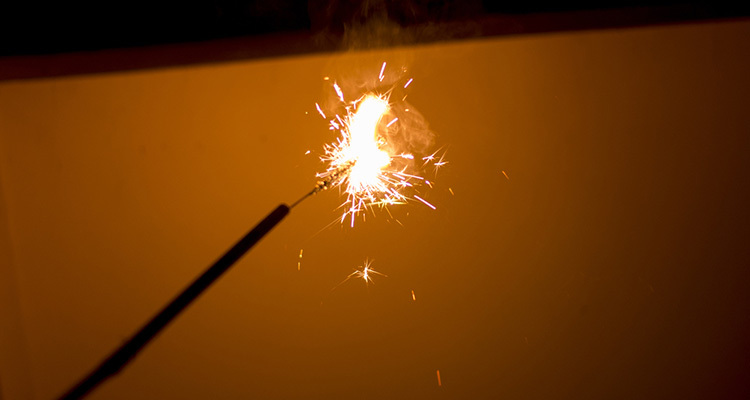 The condition can affect anyone, from children to adults and even animals. 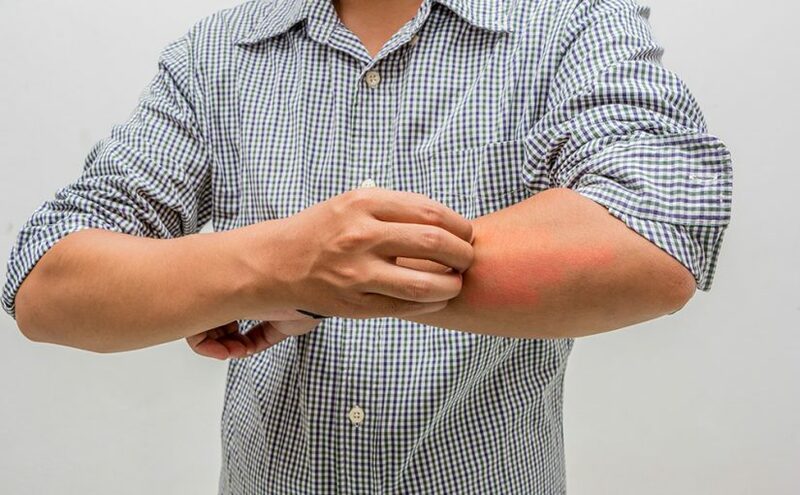 Ringworm is a contagious skin infection and can be easily contracted through direct skin contact with an infected person, animal, object, or soil. It can also occur by sharing clothes and personal belongings of infected people. Further, the infection can also spread to other parts of the body, causing other fungal infections such as athlete’s foot and jock itch. As fungi that cause ringworm thrive in the warm and moist environment, the feet and the crotch area are ideal places for them to live and multiply. However, applying best jock itch cream in India can give you relief from the condition. You can easily recognize the signs and symptoms of ringworm infection, depending upon the affected areas. Usually, red and itchy patches of skin, oozing in the affected areas, burning sensation, peeling and cracking of the feet, itching or redness in the groin and thighs, etc. are some of the common signs of fungal skin infections. 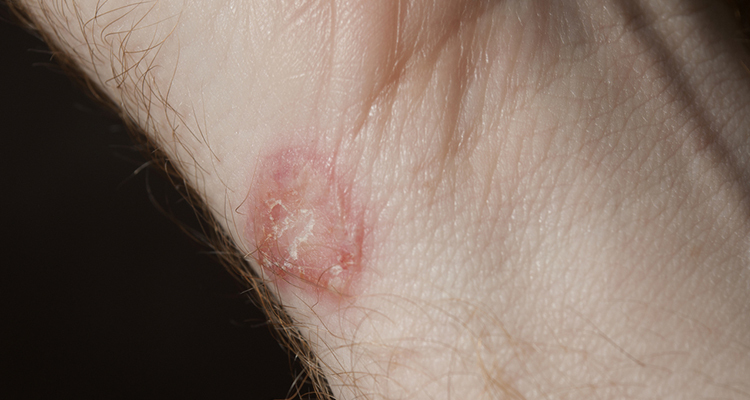 Ringworm remains contagious as long as it is left untreated. If the treatment begins at the right time, it won’t be contagious in anywhere between 24-48 hours. Even before the onset of any symptom, ringworm can still be contagious during the incubation period. Within the initial 48 hours of treatment, your lesions should start disappearing and the infection should no longer be contagious. Normally, ringworm infection may take up to 4 weeks to disappear. And, if the treatment is not properly followed, there is also a possibility that the condition might return. If left untreated, then it could take several months for the infection to completely disappear. Don’t share your personal belongings such as towels, clothing, hair brushes, etc. Ringworm is a common fungal skin infection, and it can easily be treated with the help of top quality over-the-counter antifungal creams. These antifungal creams not only offer an effective ringworm treatment but also serve as a powerful remedy for itchy skin. Do you mind if I quote a couple of your posts as long as I provide credit and sources back to your weblog? My blog site is in the exact same area of interest as yours and my visitors would certainly benefit from some of the information you provide here. Please let me know if this alright with you. Thanks!